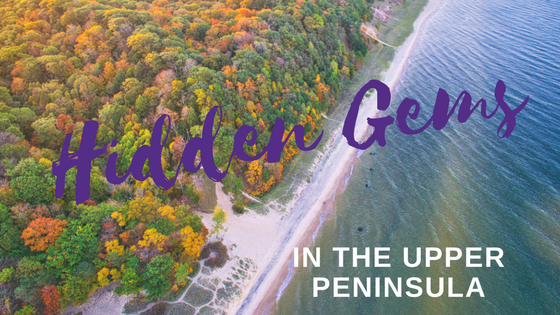 If you’re looking for a unique trip that will give you both relaxation and exhilaration in the same day, consider taking a casino bus trip in Michigan, Indiana, Canada, and beyond! 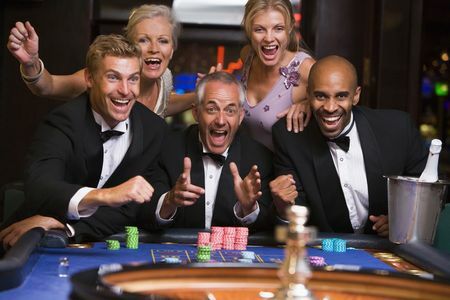 Here are four reasons why you should take a charter bus to a casino soon. Do you remember life before the internet? If so, we’ll assume you also remember a time when a trip to the casino was one of the only places to get your gambling fix. But online gambling is on the horizon. It’s no secret that technology has changed the gaming industry. What was once considered a shady business is now an openly accepted form of entertainment. And understandably so. 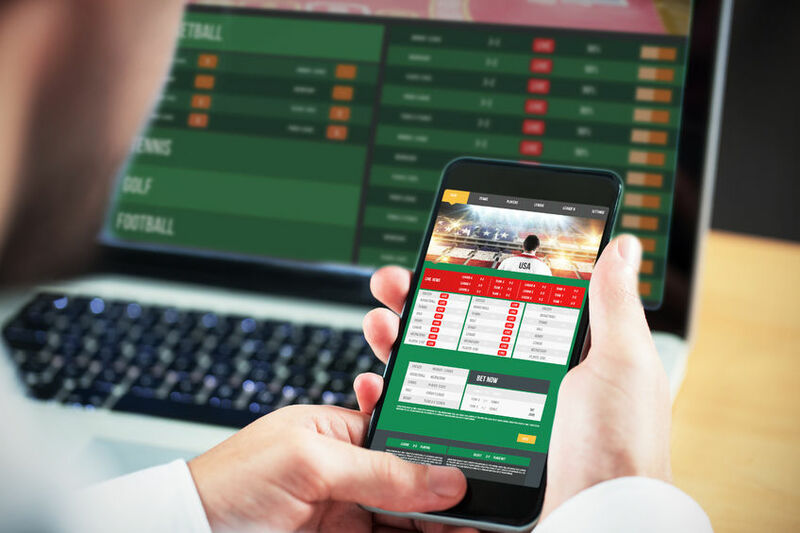 The convenience of getting your gaming fix without leaving the couch is a big reason that gambling online has taken the internet by storm. But caveat emptor—let the buyer beware. 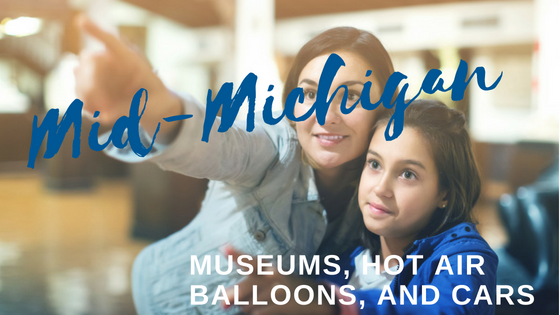 Here are five reasons why Michigan casinos are better than online casinos. 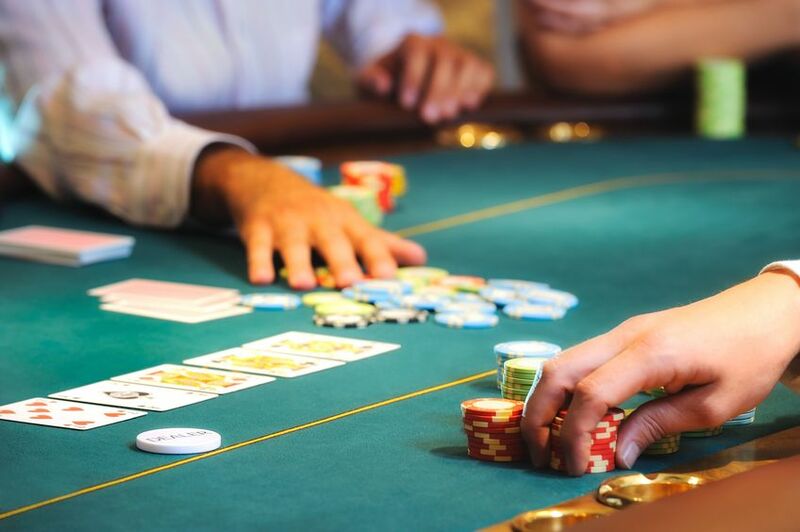 Casinos are in the business of making money — and they do — but to stay in business, they must also continually entice gamblers to be loyal and choose them over the competition. For Michiganders, that may come down to one thing: how casinos reward them for that loyalty. Loyalty or casino rewards programs exist at most casinos in Michigan and offer a range of benefits when you use your rewards card during play. 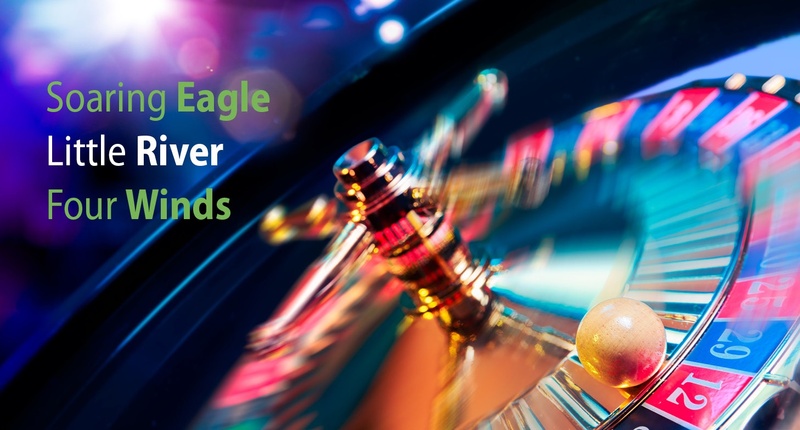 These may include promotional dollars earned by playing slots and other games, contest entries, drawings for prizes, free concert tickets, free or discounted meals, complimentary hotel rooms, and more.